The local moisture and rain has been a blessing to our Southern California vegetation. But often increase in moisture over a period of time can cause mold especially if we do not know where it is lurking. 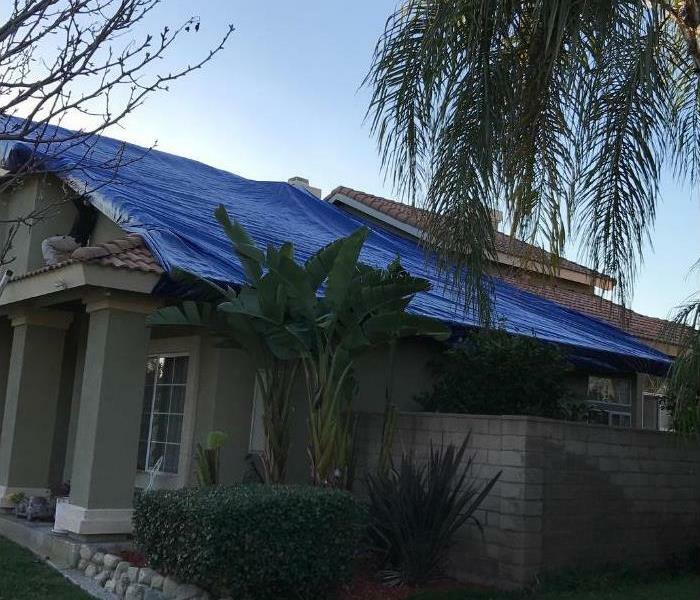 SERVPRO of South Rancho Cucamonga handles water damages every day and know prompt action is required to prevent mold growth. If your home or office has sustained a recent water damage, it is vital to remove excess water and dry the structure promptly. 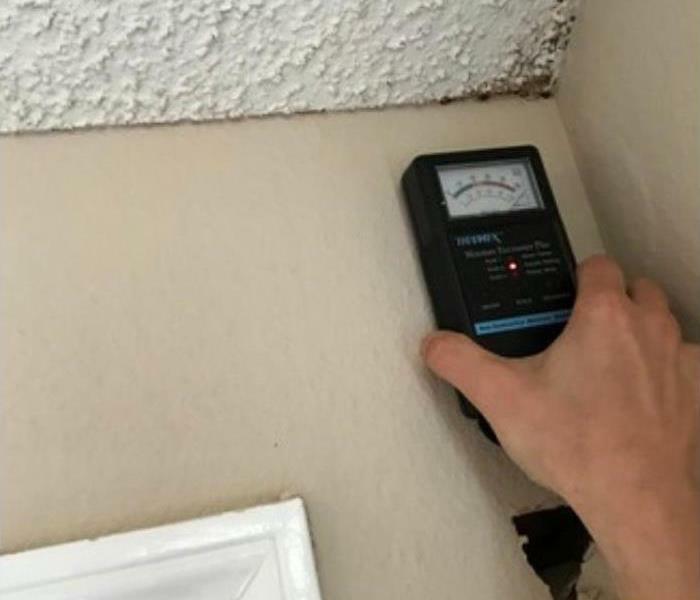 Call our team of professionals at SERVPRO of South Rancho Cucamonga if you think you are at risk of mold growth in your property. We are available 24/7 (909)758-0189. We live and work in this community too; we might even be neighbors. 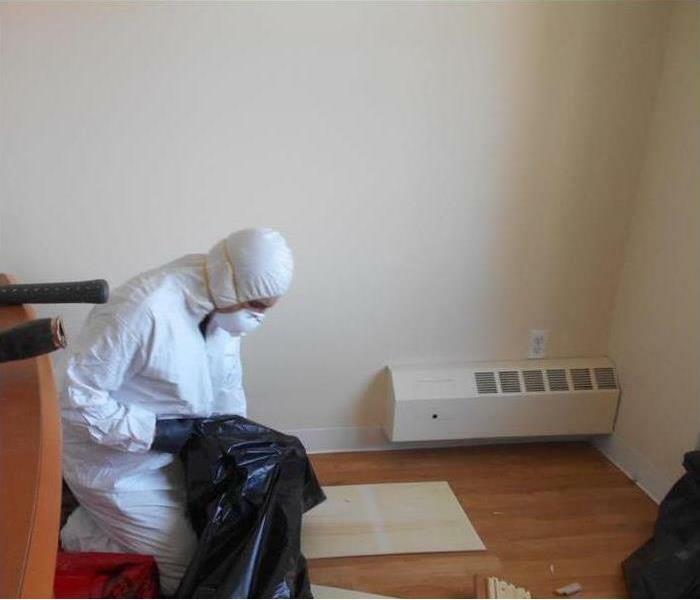 As a locally owned and operated business, SERVPRO of South Rancho Cucamonga is close by and ready to help with your mold-damaged property. We are proud to be an active member of the Rancho Cucamonga community and want to pitch in and help make our community the best it can be.